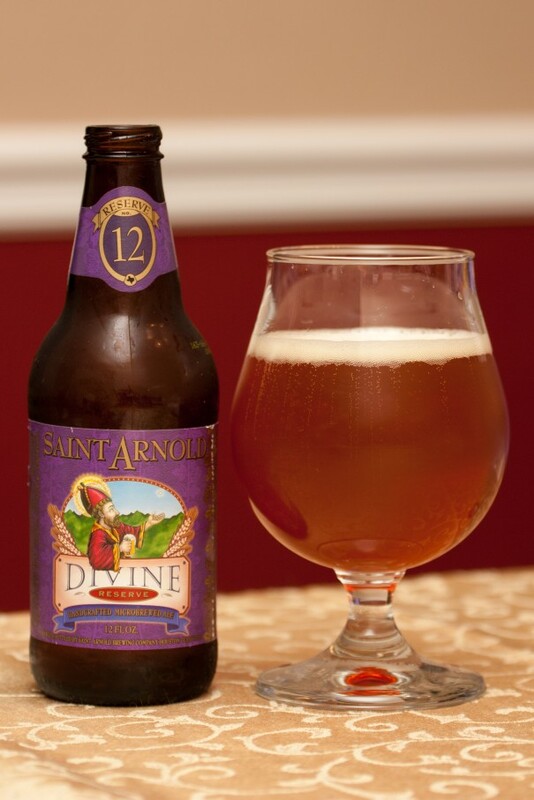 Back in July, Saint Arnold’s Divine Reserve #12 came out and I picked up a six pack. 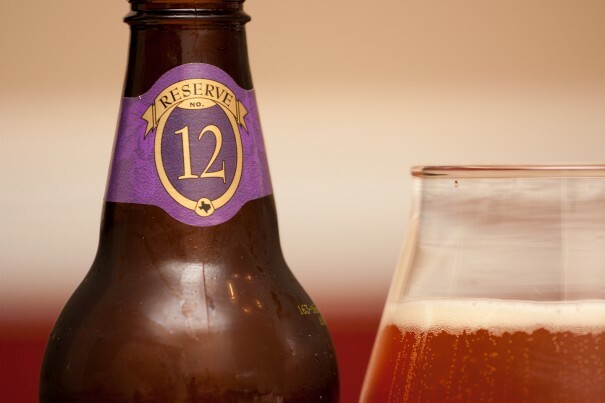 Divine Reserve #12 is an old ale David Rogers, a homebrewer, entered into the 16th annual Big Batch Brew Bash and won the contest. 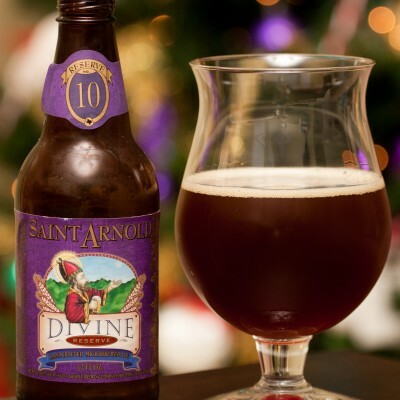 Saint Arnold then used the recipe to brew its 12th entry in the Divine Reserve series. 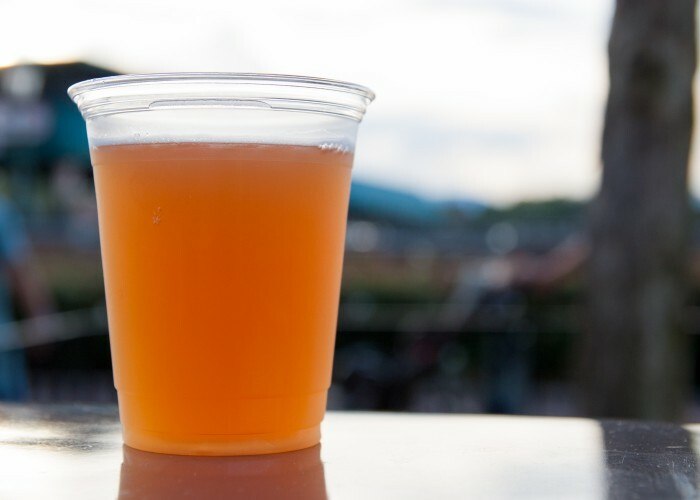 Reddish-orange in color with a very small head, but many streams of carbonation running up the sides of the glass. Scents of fruit, a little spice, some alcohol. 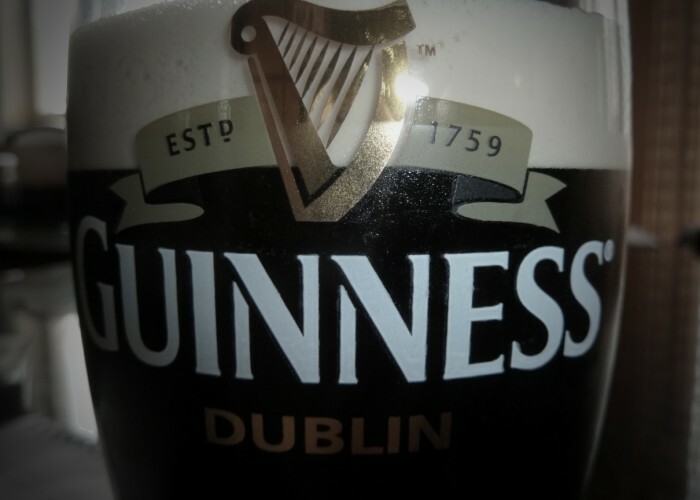 Similar taste, surprisingly light taste for the Divine Reserve series. 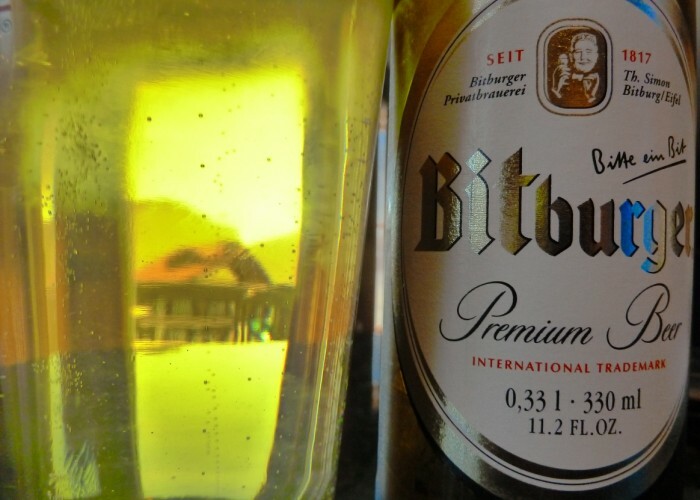 Not much of a finish in the beer, just a little spice on the back end. 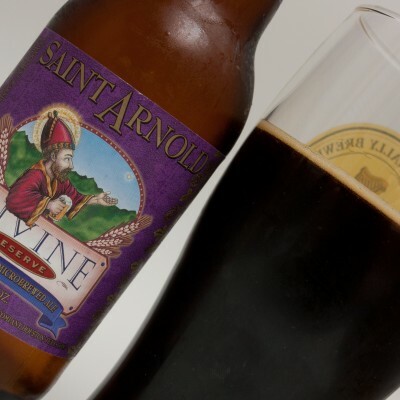 Saint Arnold says that this one should get better with age and suggests aging it up to five years. Honestly, I wasn’t that thrilled with the fresh #12. Here we are about seven months later and the spices have faded a bit. It has a very strong apricot scent now. It’s still a fairly light taste but a little more wine-like. 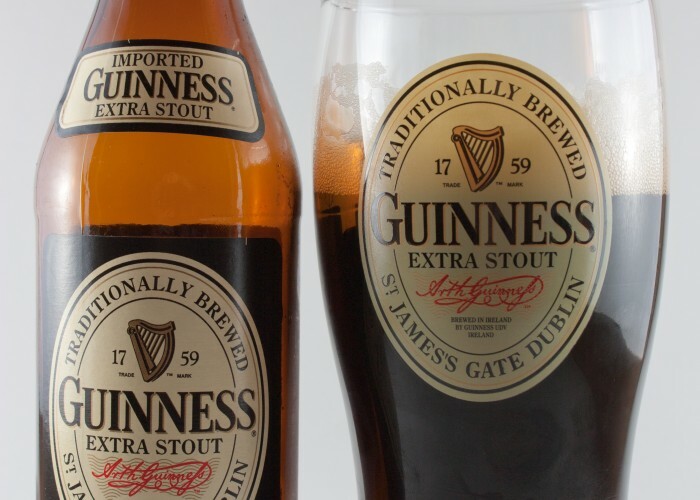 The alcohol is still present; not surprising for 10% ABV. I’m enjoying the beer more with some age on it as it seems a little more complex than it did when it was fresh. 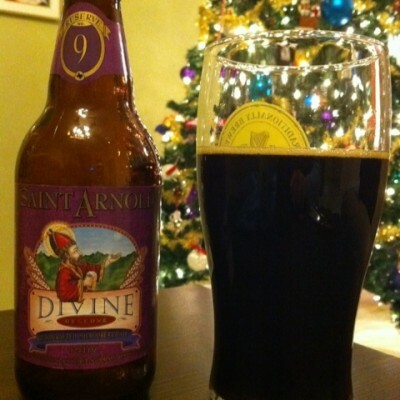 We should be seeing Divine Reserve #13 soon as this was posted on Twitter. 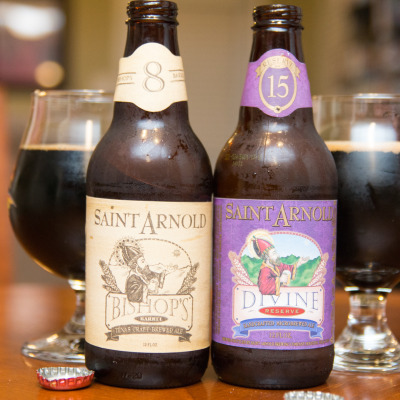 Stephen also works at Saint Arnold. Divine Reserve is always one of those releases I look forward to because every one is different and quite good. 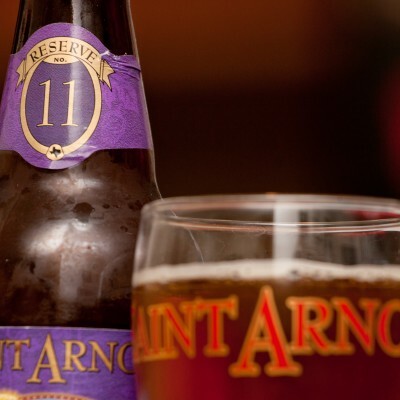 I hear the release date for #13 is March 19 and it’s a Quadrupel; all I know is I’m interested in trying it! The hashtag #DR13 on Twitter should be a good way to keep track of information on Divine Reserve 13 as it’s being released.